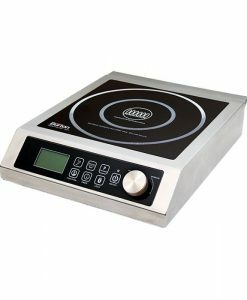 Induction Interface Disk – Aervoe Industries, Inc. 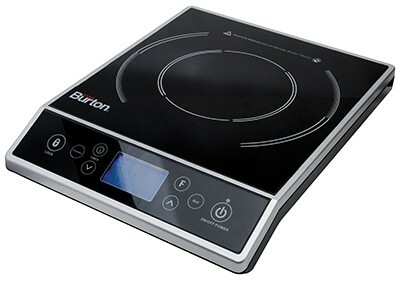 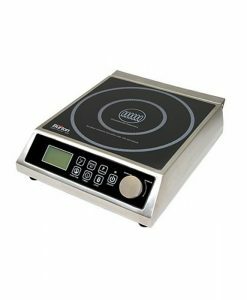 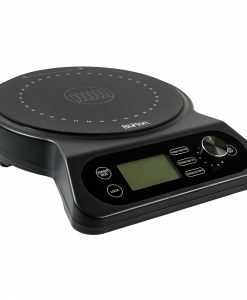 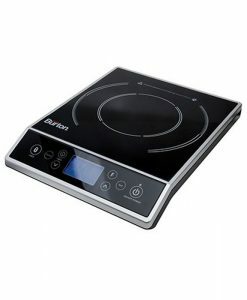 Allows you to use any cookware with an induction cooktop. 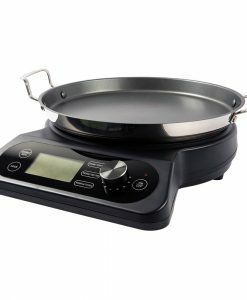 The Interface Disk allows you to use any cookware with your induction cooktop. 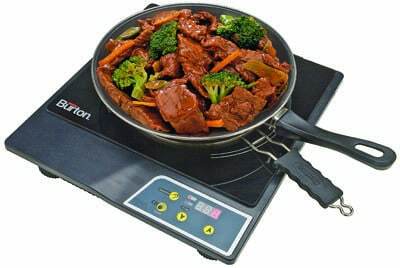 Works with portable units as well as most drop in hobs. 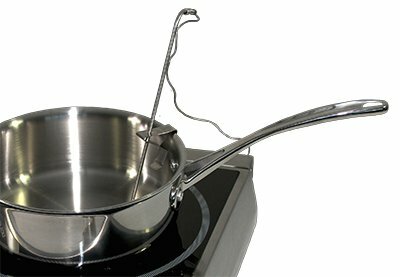 Saves you money by not replacing expensive cookware! 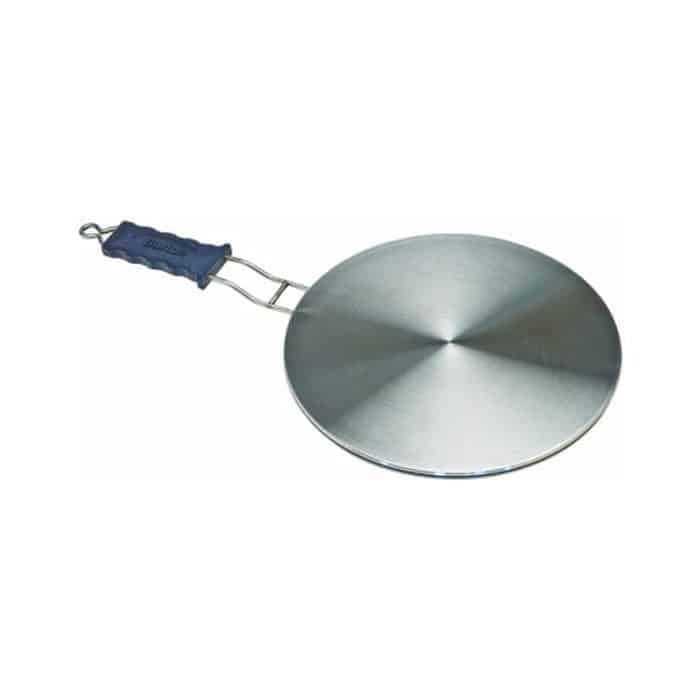 Applications: use with any cookware including copper, aluminum, non-magnetic stainless steel, etc.